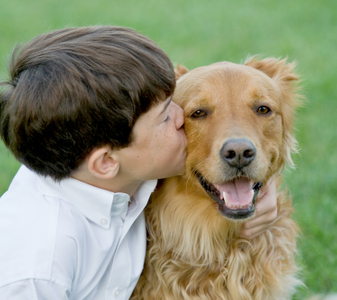 It can be a struggle getting a child or even a pet to take medication. We offer compounding options for everyone in the family. We can manipulate almost any prescription to ensure the proper dosage for each medication given. Call today to see how we can better your prescription.